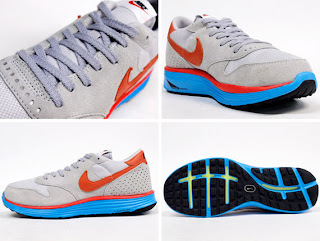 Nike presentS these hybrid epic vintage featuring a Lunarlon sole, a premium grey suede upper, an embroidered orange swoosh and detailing around the heel. 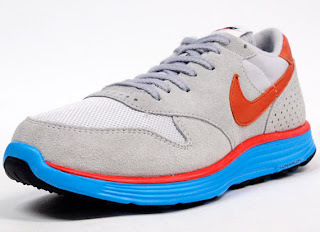 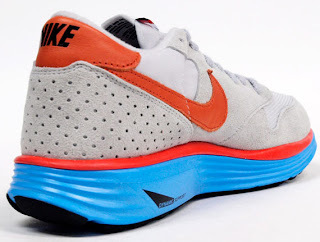 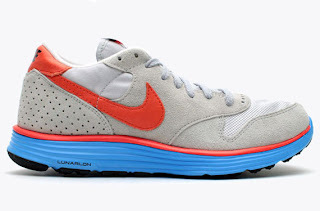 The NASA designed Lunarlon running sole appears in blue, and has Nike+ Technology built in to fully bring the classic Epic shape up to date with some of the best current running technology. 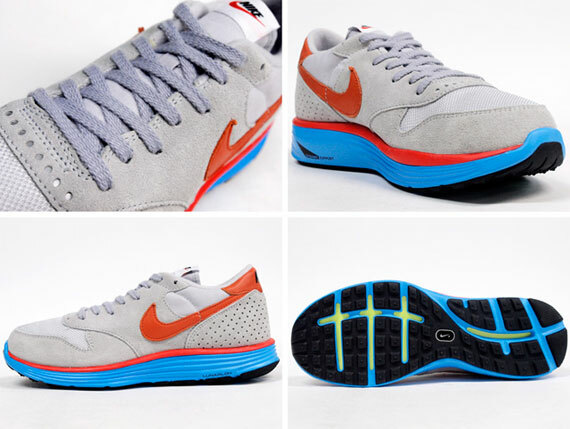 Other detailing includes branding on the tongue and perforated suede around the heel.